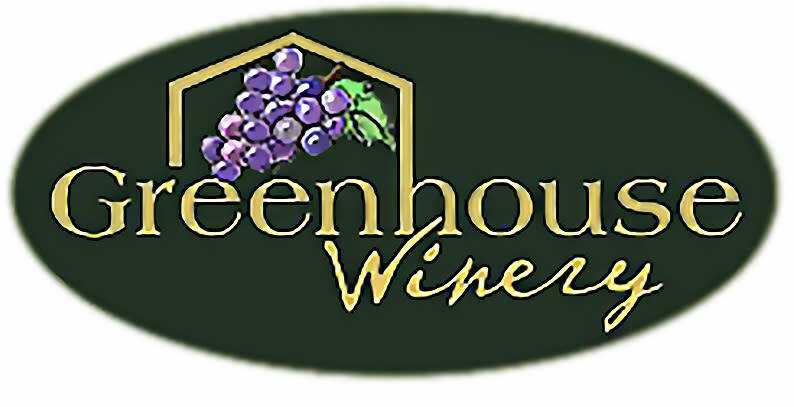 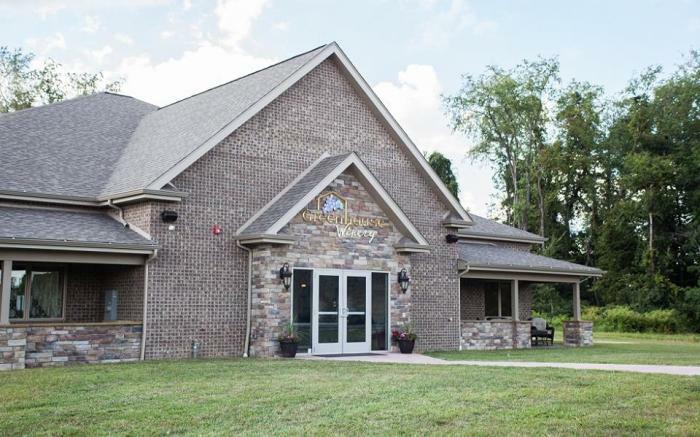 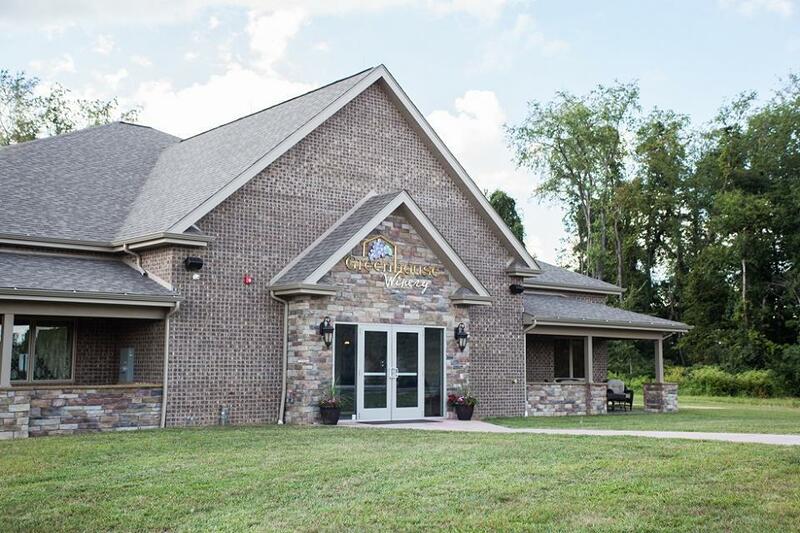 Greenhouse Winery offers wine tasting daily. 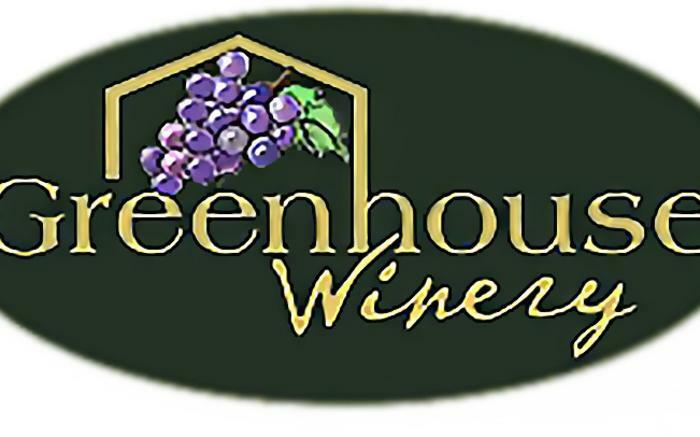 Wines ranging from sweet and grapey, to bold dry reds, and seasonal fruit wines. 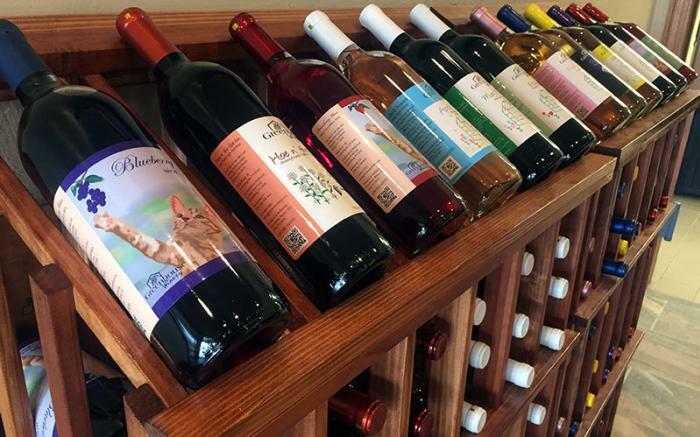 We have unique gifts for wine lovers. Gift baskets and custom labels. 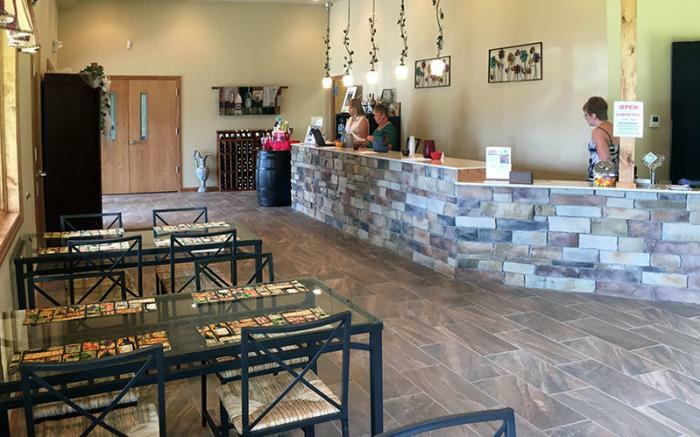 Located in Rillton, adjacent to Hazuza's Greenhouse, we now have 3 other locations; North Huntingdon, conveniently located in on Rt 30, Jacktown Plaza. 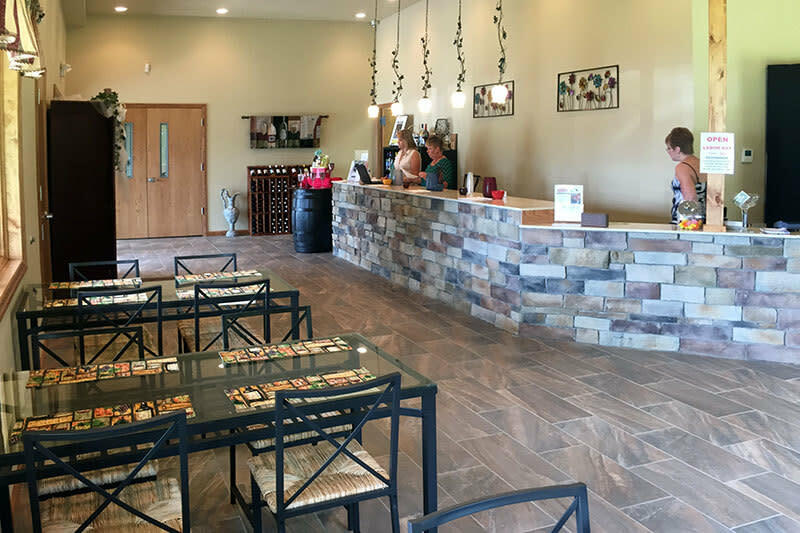 Westmoreland Mall kiosk, 1st floor, and our South Hills location in Brentwood, adjacent to the McGinnis Sisters Special Food Store.